Typhoon Trami: Tides of up to 3.9 meters, with the potential to overflow coastal barriers, may occur in the Tokai region, according to the Japan Meteorological Agency. 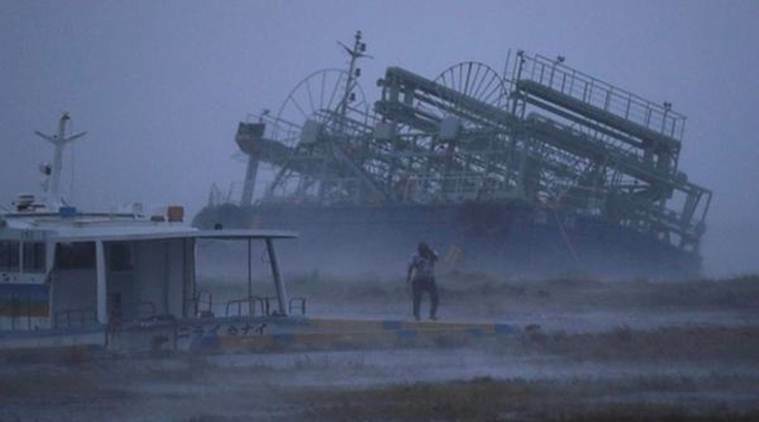 Two people were killed and more than 100 others injured after a powerful typhoon struck Japan, bringing heavy rains and strong winds and causing widespread destruction early Monday. 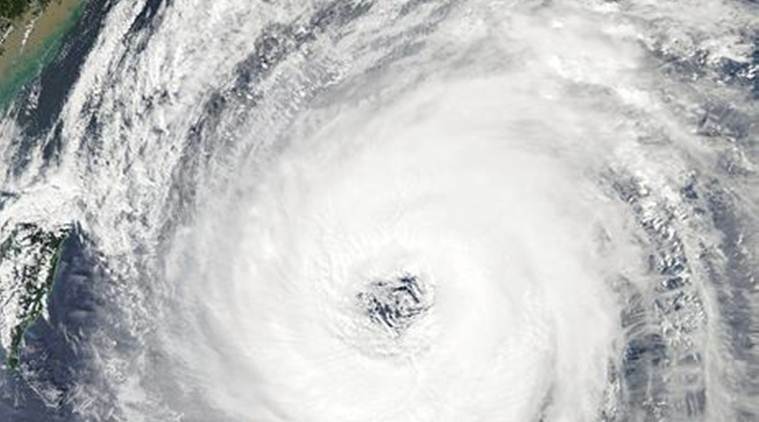 Trami, the 24th typhoon of the season, made landfall in western Japan yesterday evening and threatened floods and landslides on the northernmost main island of Hokkaido, the Japan Meteorological Agency (JMA) said. The island was hit by a deadly earthquake last month. Rated as a category 1 typhoon by Tropical Storm Risk, Trami shut down several major commuter lines, leaving hundreds of passengers stranded and waiting outside train stations. East Japan Railway Co., which operates major rail lines in the Japanese capital Tokyo, suspended all train services from 8 pm last night ahead of the typhoon alert. More than 230 flights were cancelled, mostly in northern Japan, public broadcaster NHK said. Kansai International Airport in Osaka in western Japan opened its runways on Sunday night after remaining closed all day. Almost 4,00,000 households ran out of power. On Sunday morning, Trami swept the southern islands of Okinawa and Kyushu and maintained wind gusts of up to 213 kilometers per hour (132 mph) as it moved northwards, according to the JMA. Tides of up to 3.9 meters, with the potential to overflow coastal barriers, may occur in the Tokai region, according to the agency.